The Affordable Care Act (ACA), signed into law in March of 2010, defined and allowed for the creation of new Accountable Care Organizations (ACOs). ACOs are groups of care providers who voluntarily work together to provide and coordinate care for Medicare patients. 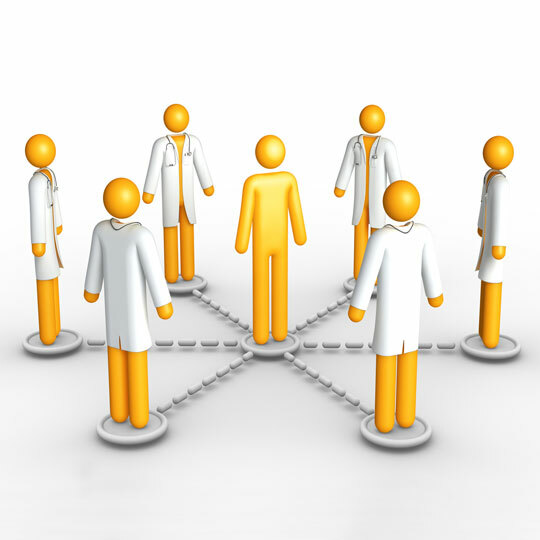 Clinically Integrated Networks (CINs) are similar groups of providers who care for non-Medicare patients. The goals of ACOs and CINs alike are to deliver high-quality, coordinated care for their patients, while improving care quality and reducing cost. The decline in fee-for-service payment models and the move toward value-based payment (VBP) and risk-sharing reimbursement models are driving many healthcare organizations to create ACOs and CINs. There are many critical components to a creating a successful ACO/CIN program. An appropriate legal structure needs to be established so that the ACO/CIN entity can define its target care coordination strategies, support the required partnership models between employed and independent providers, and provide the vehicle for joint contracting on risk-based terms. Physician leadership and alignment on areas such as incentives and compensation, participation roles & expectations and program governance are critical to establish as early as possible. Developing a strong and agile IT infrastructure and application portfolio is another critical success factor to success. 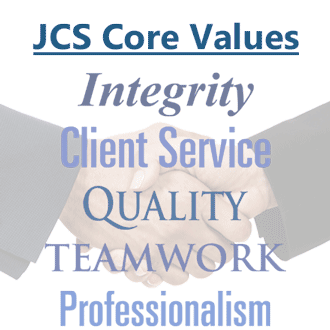 JCS has helped clients through all of these critical start-up activities. Please Contact Us for more information on how we can help you create a successful ACO or CIN. Understanding and successfully navigating the evolving programs, rules, and measures defined by the Center for Medicare and Medicaid Services (CMS) can be challenging. For new ACOs, determining which payment and delivery model to pursue is critical. Effective design and implementation of the processes and technology to support that decision is essential. Existing ACOs must also stay abreast of changes in the various programs, rules, and measures put out by CMS. As important elements of the program evolve, existing ACOs must also evolve their processes, technology - and perhaps even elements of governance and strategy - to position themselves for ongoing success. Professionals at JCS are well-versed in the current shifts planned by CMS - as well as those that are still open for review and comment. We understand how ACOs operate, and we have experience with all the various technology components of a successful ACO. We can help you establish, evolve, improve, and effectively manage your ACO. Please Contact Us for more information. JCS has helped ACO and CIN organizations though IT Strategy Creation, Solution Selection, and System Implementation/Integration efforts. We’ve helped establish the critical clinical data repository at the center of the organization and integrated it with the important systems capturing and feeding patient engagement data. JCS has also helped to create, manage and implement Health Information Exchanges (HIE) and Enterprise Master Patient/Provider Identity programs which are critical to gathering, linking and sharing patients’ data. We’ve helped organizations implement EHRs and interfaces/integrations between the source systems and clinical hubs. On the other side of the data collection, JCS has helped select and implement Patient Population tools, build attribution models for program participants and implement communication / collaboration tools such as Patient and Provider portals and secure messaging so that organizations can process the data they’re collecting and securely provide it back to patients and providers. All of these technologies typically need to be implemented in parallel which greatly stresses an IT organization’s bandwidth, budget and priorities. JCS’s Program Management framework is perfect for initiatives where multiple similar projects are managed together so that the solutions can be consistently tracked and monitored for gaps in what’s needed and where deployments need to be carefully coordinated.